If you are new to Hosanna Church, Discover/Connect is the perfect place to start. During this one-session class, you’ll learn about our church’s history, our vision, have opportunity to ask questions, and get connected. Discover/Connect is currently offered at the Lakeville & Shakopee campuses and will begin at the Northfield campus in late Spring of 2019. Our hope is for everyone, especially those who are new, to attend Discover/Connect. If you’d like to become a Hosanna Church partner, this class is required. Please click on a campus-specific location below to register. 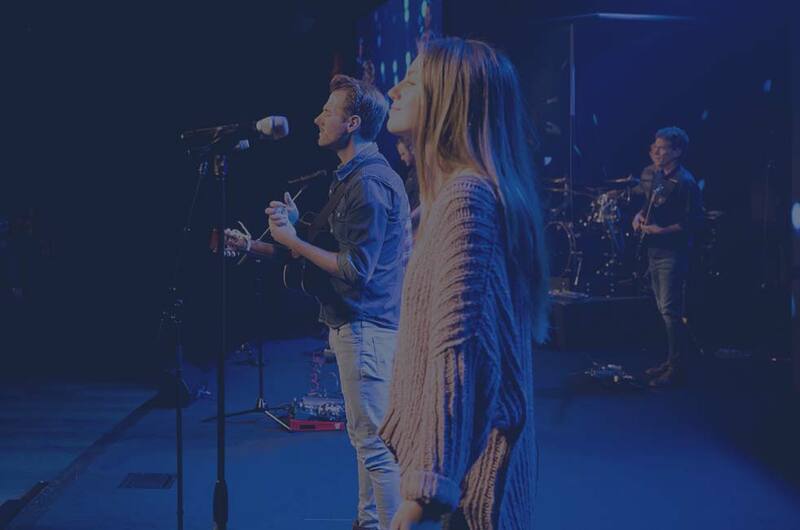 Lakeville Campus: Discover/Connect meets the second weekend of the month in the CLC during worship services. Click here to register. 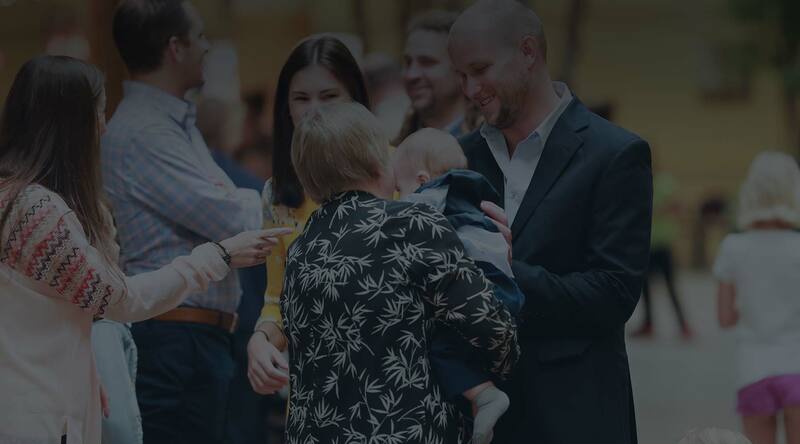 Shakopee Campus: Discover/Connect meets the first weekend of March, May, August, October and November, 2019 in the Atrium during worship services. Click here to register. If you're new to Hosanna Church, we encourage you to take the Spiritual Gifts Test. This test will help you determine your unique gifts that can strengthen your community, family, and faith. This test is also designed to help you determine your next best step to getting involved at Hosanna Church.